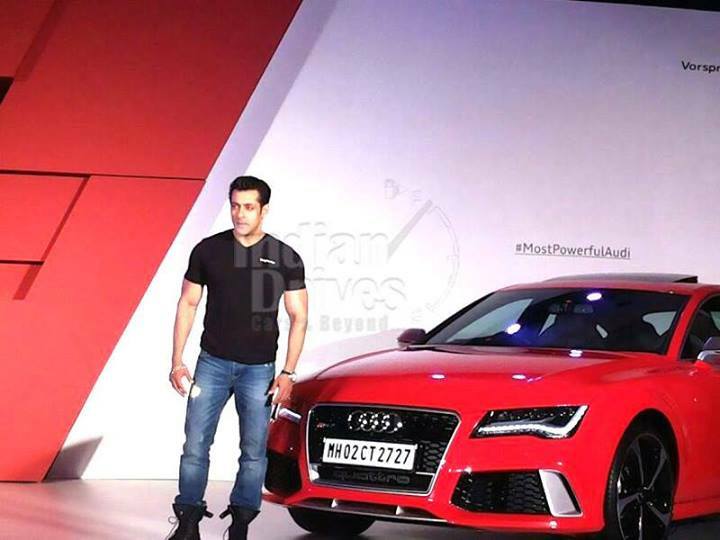 Audi has barged onto the new segment with the 2014, and has launched RS7 Sportback in India for Rs. 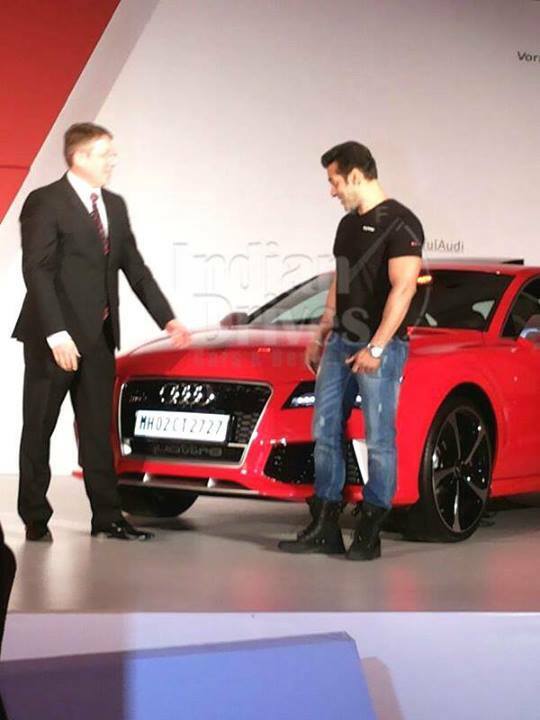 12,856,000 ex-showroom Mumbai. The RS7 is a five-door coupe with the feature of a true-blue sportscar. Powered by a 4.0L V8 TFSI (petrol) 560hp and 700Nm of torque, owners can take advantage of the ‘cylinders on demand’ technology and can reduce the carbon footprints and can improve the fuel-efficiency as well. 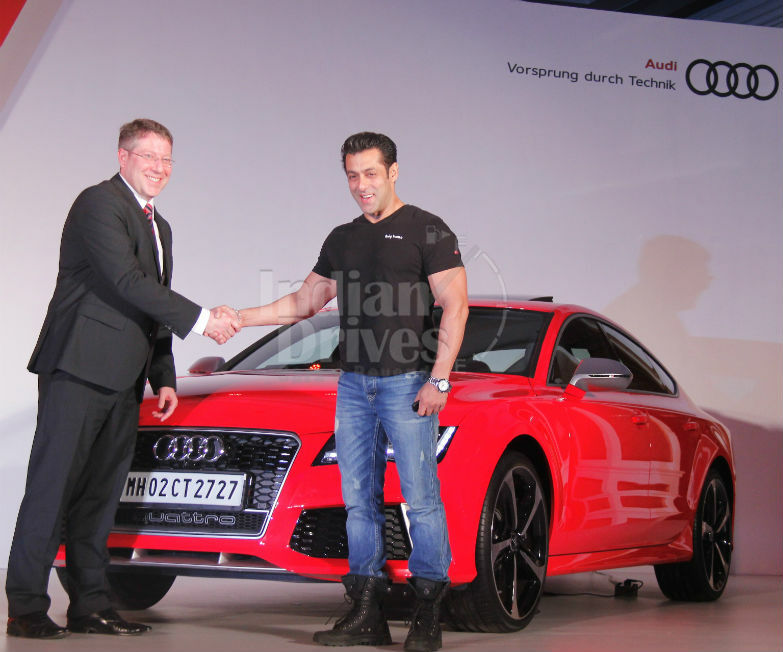 To the excitement, Bollywood actor Salman Khan is the first owner of car, and present Audi India Head Mr. Joe King handed its key to him at the launch venue. Audi RS7 Sportback is powered enough to reach 0-100kmph in 3.9 seconds claiming a top speed of 305kmph at its best. 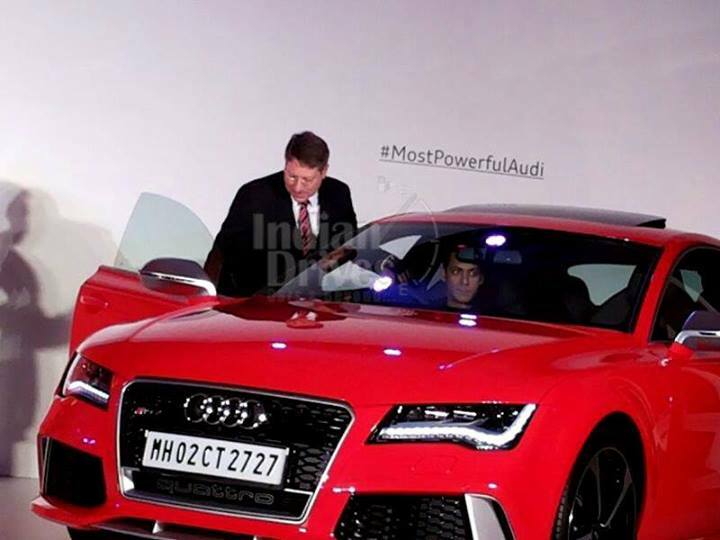 Audi now has got two vehicles in its RS (performance-oriented) series in India: RS7 & RS5.